You can use this efficient open source media player to watch your favorite movies or listen to music, as it supports numerous formats. 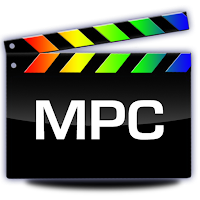 MPC-BE is a user-friendly media player that supports numerous video and audio formats, allowing you to render almost any file you want without any problems. Following an uneventful installation, the application enables you to open local files in its main window. It also provides you with the possibility of streaming online videos or music on your computer, on condition that you have an Internet connection, simply by entering the URL address of the source file. MPC-BE can even play files from DVDs, Blu-ray discs, or other devices. The program features a series of basic functions, namely 'Play', 'Pause', 'Stop', 'Jump To', 'Full Screen', 'Zoom', 'Filters', 'Shaders', increase, decrease or mute 'Volume'. You can navigate between the various media files in a folder, rendering the ones you like and skipping the ones that do not appeal to you. Items can be added to 'Favorites' so you can access them more easily. Moreover, MPC-BE offers support for opening subtitles, while also allowing you to search for them online, using opensubtitles.org as a default website. After playing a file, the utility can 'Play Next in the Folder', 'Exit', 'Shutdown' or 'Restart' your computer. 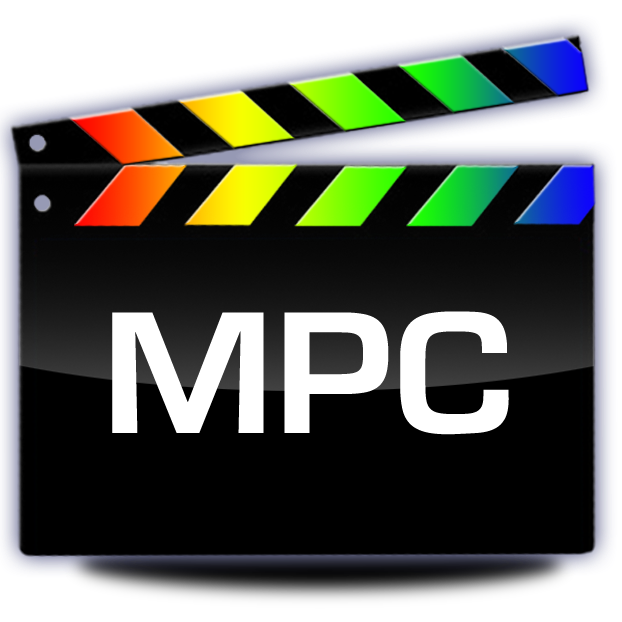 MPC-BE lets you choose the preferred 'Rendered Settings', such as 'Output Range' (either 0-255 or 16-235), 'Presentation', 'Color Management' ('Input Type', 'Ambient Light' or 'Rendering Intent', 'Vsync' ('Accurate', 'Alternative') or 'GPU Control'. Almost all functions have a hotkey assigned, thus if you feel more comfortable working with your keyboard, you can very well do that. Additionally, you can modify them, to make it easier for you to remember and use them. Similarly, it is responsive to scrolling, meaning you can decrease or increase the volume for instance, just by using your mouse. To summarize, MPC-BE is an intuitive piece of software that enables you to play your favorite media files with ease, providing you with a wide array of adjustable options, to enhance your viewing or listening experience.